News round-up: new VW Golf Match and Mazda MX-5 debut confirmed | What Car? The all-new Mazda MX-5 roadster will have its global unveiling this September, at simultaneous events in Spain, Japan and the US. Mazda has sold more than 900,000 MX-5s over the model’s 25-year history, but the Japanese company has said it is taking a ‘radical’ approach to the design of the fourth-generation car. A lightweight Skyactiv chassis, which Mazda has jointly developed with Fiat for use in its Abarth roadster, is said to make the new MX-5 around 100kg lighter than the current car, meaning the entry-level MX-5 could weigh in at around a tonne. 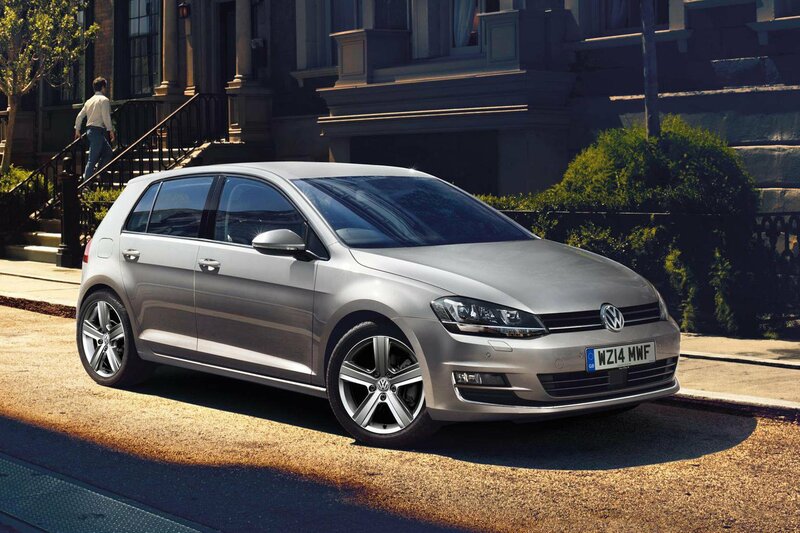 A new VW Golf Match trim level is now available to order, and replaces the previous Golf SE. Prices remain the same as those of the SE, starting from £19,680 for the 1.4-litre TSI 122 3dr, but Match models get more standard kit. This includes front and rear parking sensors, front foglights, new 16-inch Dover alloy wheels and a mirror pack, consisting of automatically folding door mirrors with puddle lights and reverse-activated dipping for the nearside.